Moving Within NZ? We make it affordable, simple, safe and easy. 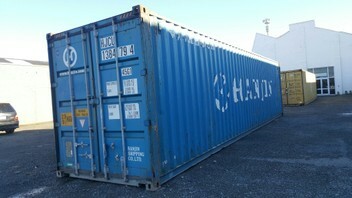 We specialize in Shipping Container Relocations NZ Wide. We deliver a 20ft or 40ft foot shipping container to your premises, you pack it, and we'll send it to anywhere in New Zealand. At the other end, the same system applies. Once you finish unpacking, we'll take the empty shipping container away. We will take care of all permits and roading plans.